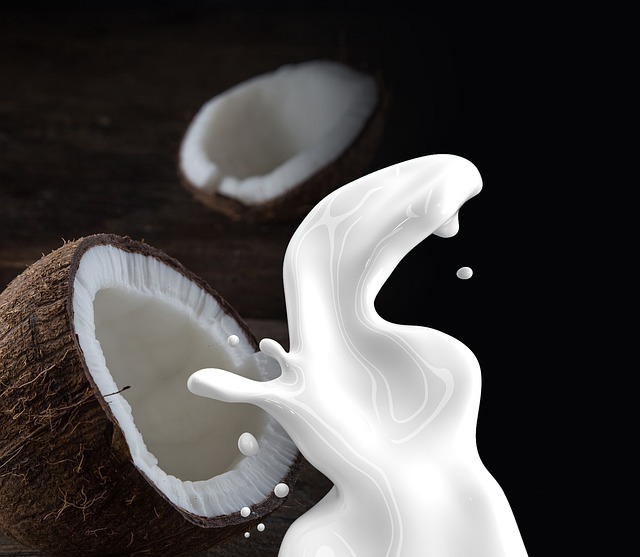 There is no coconut cholesterol in any of the coconut products or foods! And on top of that, coconut's saturated fat is actually considered heart health food. Healthy Saturated Fat is Part of a Heart Health Diet! There is a misconception spread among people that coconut's fat is not good for the heart. This is because it contains a large quantity of saturated fats. However, the saturated fat present in coconuts is not harmful. This fat contains medium chain fatty acids which help to prevent various heart problems such as high cholesterol levels and high blood pressure. And the truth is that unsaturated fats such as those found in vegetable oils are primarily involved with heart disease. Why You Need Saturated Fats! Saturated fats provide a concentrated source of energy in the diet and they also provide the building blocks for cell membranes plus a variety of hormones and hormone like substances. They are important for fat-soluble vitamins such as A, D, E, and K2. Dietary fats are needed for the conversion of carotene to vitamin A and for mineral absorption. The saturated fats found in coconuts could help Vegans and Vegetarians who don't consume any animal products. Older studies on the fats or oils found in coconuts reported that it raised cholesterol levels and was therefore, a risk for heart disease. This kind of flawed study used hydrogenated coconut oil. Hydrogenated oil is made by forcing hydrogen gas into oil at high pressure. This changes the properties of an oil for the worst. All hydrogenated oils have been shown to increase serum cholesterol levels which contribute to heart disease. These studies were used to bury any competition to the heavily marketed vegetable oils. 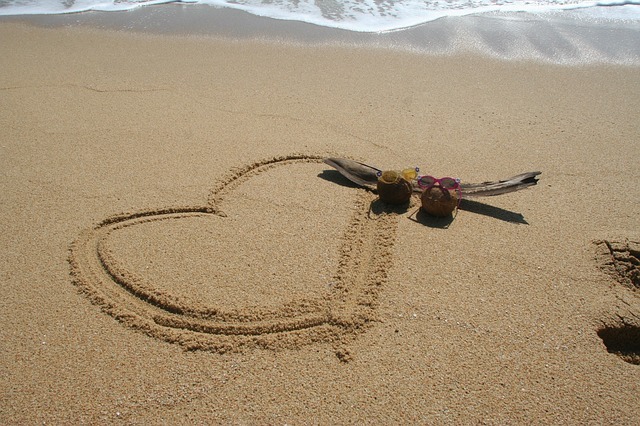 Coconuts are a Heart Health Food! I personally love coconut products such as coconut milk, coconut oil, coconut flour, and my very favorite is raw coconut cream. 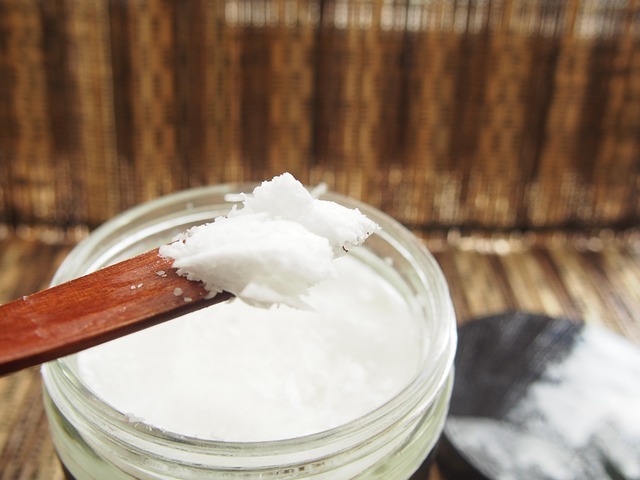 Recent studies show that dietary coconut oil does not lead to high serum cholesterol nor to high coronary heart disease. Closer scrutiny shows that fats found in coconut oil help to raise the "Good Cholesterol" level. Natural tropical oils can also help to prevent hardening of the arteries while most liquid vegetable oils will increase hardening of the arteries. In reality coconuts are a heart health food and will help to create the right type of "coconut cholesterol" that will benefit your body.